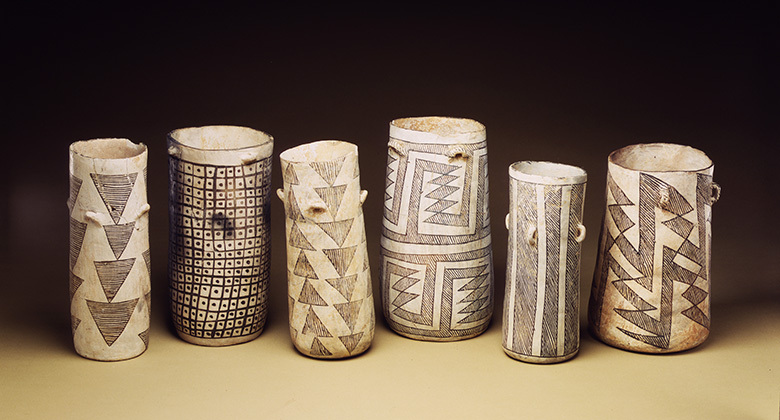 Join us at the Millicent Rogers Museum as we learn about the discovery of cacao residue on pottery at Chaco Canyon from Dr. Patricia Crown of the University of New Mexico, followed by delicious drinking chocolate by Chokola. Chocolate was important in ritual and exchange in Mesoamerica and the U.S. Southwest/Mexican Northwest over a millennium before the Spanish entered the New World. The Spanish rapidly adapted and adopted this commodity into their own economic system. Far from its tropical home, chocolate spread through Europe, becoming a status symbol of the European elite. How did a plant become a prestige item in so many different cultures?